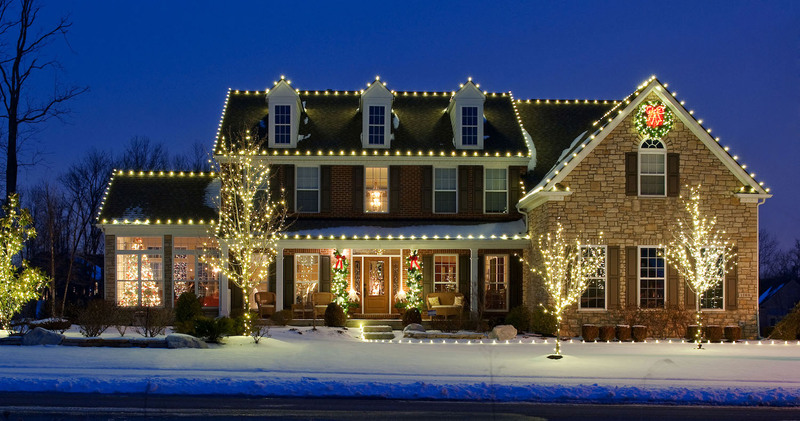 Having exterior holiday lights professionally installed is not just for your own family's Holiday Spirit. 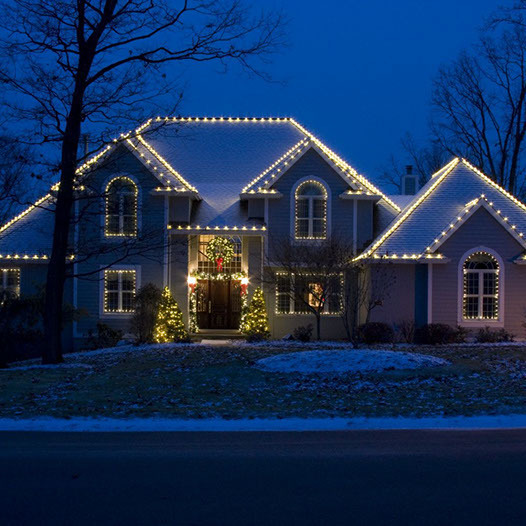 Though they will undeniably love it the Holiday lights on the exterior of your home is also giving to your entire community, including those that may not have the resources for elaborate Holiday displays or Christmas travel. 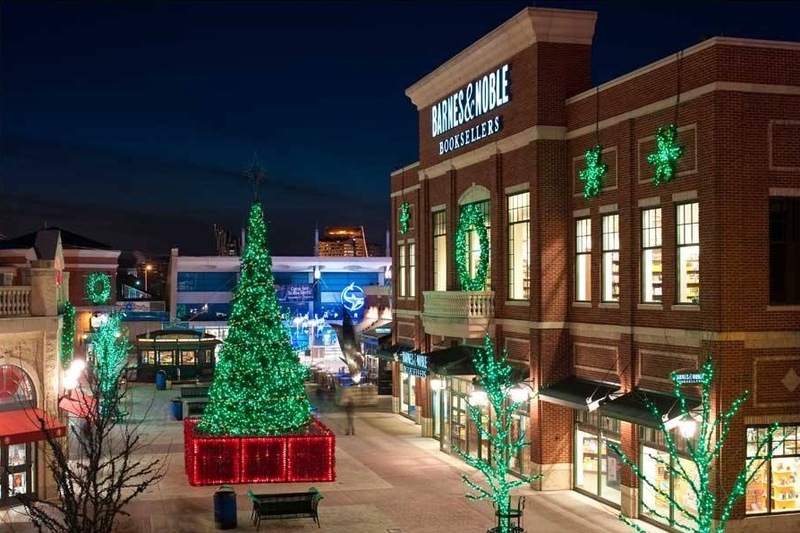 Your professional Holiday decorations by Valley Lighting Group contributes to a Christmas tradition enjoyed by all walks of life. We pile up in our cars as a family and drive around town to gaze upon the best lighting displays. And perhaps even hoot at the bad ones! In the winters of Ohio, the emotions and bright feelings we get when we gaze upon a well designed light display are warm like hot chocolate, our eyes dance with pleasure heating us from within. As a child, this writer's family wasn't exactly meager... or at least so I thought. But with 7 kids Mom & Dad did have to make money go far and there was never money for extravagance. We did not know. We had it all and the Christmas Holiday meant loading up into Dad's used car of the day, freezing our butts off until the engine warmed up enough and off we went together, laughing, looking for wonderful Christmas Light Displays. Of course, we would visit our town's Manger Installation, and the city we lived in had lights and wreaths adorning the streets every year, the catalyst of the season; when the town's holiday lights and wreaths go up you know it is getting close to Christmas. Driving, looking at Christmas Holiday displays was like an Easter egg hunt but for lit up houses, my brothers and sisters calling out the most beautiful lighting displays. "Ohh! That one!" my sister would call out, pointing as we came in view of a well-coordinated light display. "Look, there!" 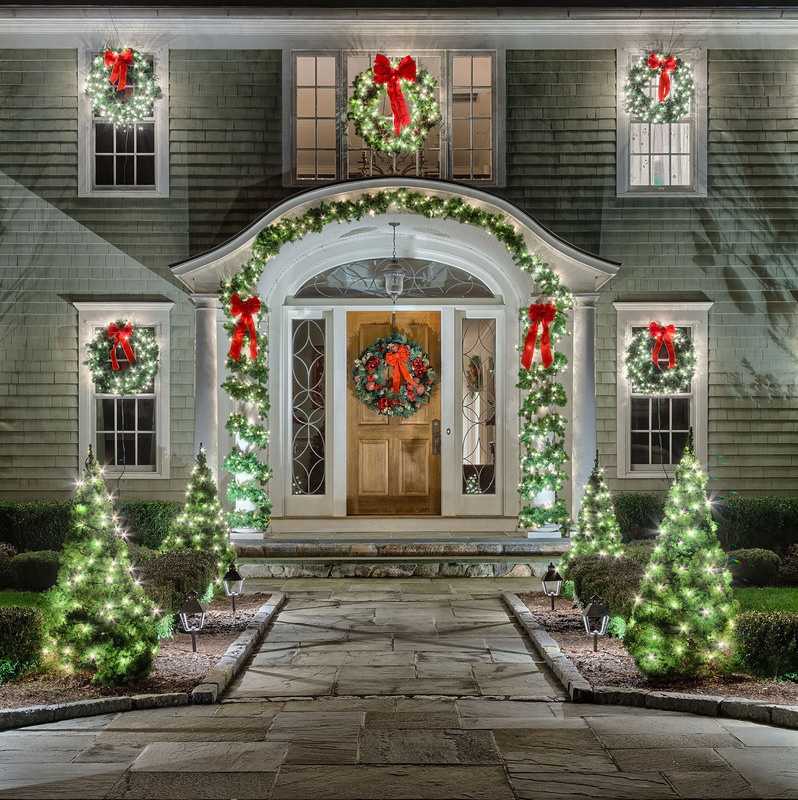 My brother would yell as all of our attention would jump to a beautifully lit house with lights along the outline of the roofs, bushes lighting up the yard, and every edge of the house lit up, again with beautifully concerted effort. The worst light displays would be the ones that would wrap a window with their remaining lights from 1976, mixed with that loosely hung strand of 1998 Walmart Christmas Tree lights along the porch line, totally not matching at all! "They still tried!" us kids thought, and that was, "better than the Darkwads!" Oh, the dreaded Houses with No Lights. Those houses could not even be seen - They didn't exist! As we would cheer and hew over the glowing stately houses in our town, driving around with our family with our Mom and Dad, I recall a consummate smile on my parents' faces. Yes, in part I'm sure they enjoyed the family fun holiday tradition of driving around Dayton with the Family looking at lights. But now, as an adult, I think they also loved that they could take us all out together for hours on the town and spend only on gas. Because the people who were able to decorate their houses, their towns, and businesses did just so, the people who could not afford the big holiday setups lined with elaborate Nutcrackers and lavish yard ornaments dug into the Holidays by enjoying the investment into the community that those that could afford it put into it. Professional Holiday Decorations is more than the light you bring your Family at the Holidays, they are an investment in your community and all its members.